The Dynamic Coalition for DNS Issues (DC-DNSi) was established to foster a multistakeholder discussions around DNS issues that complement the work being done within ICANN and the IETF. The group held its first meeting at the 2018 Internet Governance Forum in Paris, France. The initial focus of the DC-DCNSi will be Universal Acceptance and will look to build on the work done by the Universal Acceptance Steering Group (UASG). Disclaimer: This website is operated by the ICANNWiki organization and any donations made to this Site are for the ICANNWiki organization. This is not a website operated by the Internet Corporation for Assigned Names and Numbers (ICANN). 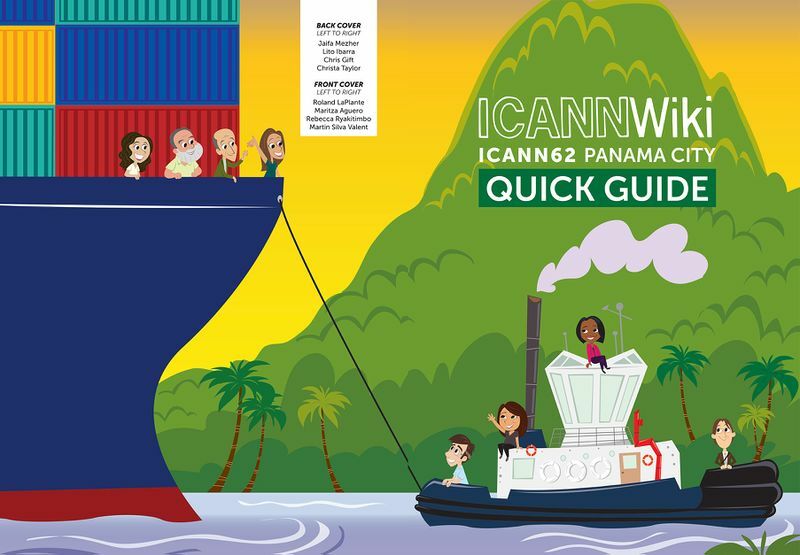 ICANN62 marks the 2018 Policy Forum and is being held from 25-28 June 2018 in Panama City, Panama at the Megapolis Convention Center. It is being hosted by Autoridad Nacional para la Innovación Gubernamental. During this week long meeting, the community will gather for policy development processes in action, cross-community collaboration, and much discussion on the important issues facing ICANN and the community. 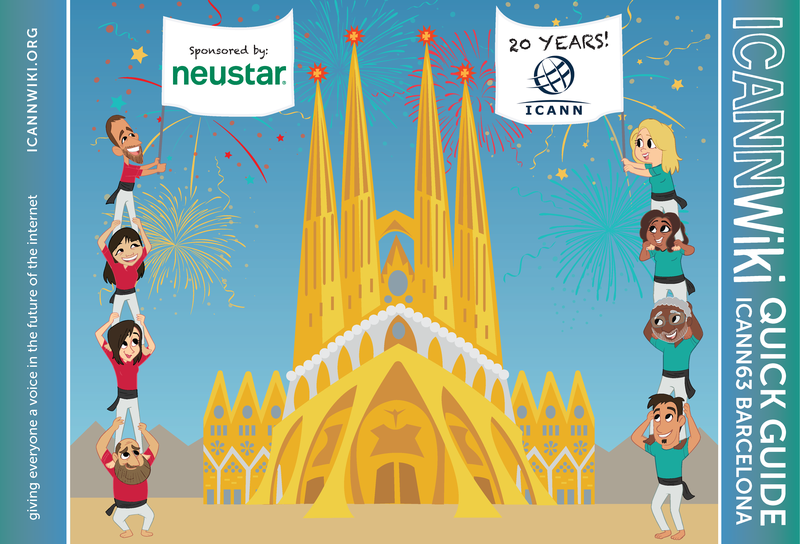 Additional focus will be on outreach, capacity building, and showcasing ICANN’s work to a broader global audience. Key topics in Panama City will include discussion on the Next-Gen RDS, Rights Protections Mechanisms, Subsequent procedures and a number of other issues.